We apologise for any inconvenience that this may cause. In the interests of patient safety and better telephone access to the surgery for appointments, from 1 May 2018, the Practice can no longer accept prescription requests by phone. The partners have decided the risk of errors are too great and the time often taken to deal with these requests causes too long a delay for patients trying to book an appointment. Request repeat prescriptions online, via the Practice website – please register for online access via Reception. Request repeat prescriptions by post / in person – use the right-hand side of your printed prescription, ticking the medication you require. Post it to the practice or drop it in at reception (include a stamped addressed envelope and we’ll post it out to you). Get your nominated Pharmacy to request and collect your prescription for you – speak to your preferred pharmacist for information on the scheme. Please note: Prescriptions are ready for collection from the surgery in 72 hours (3 working days). 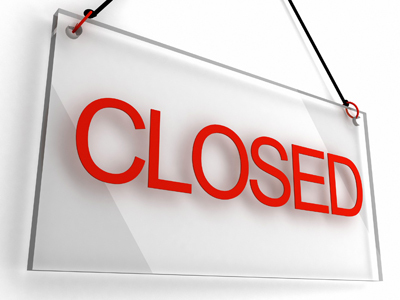 Please note the surgery will be closed every Wednesday between 12:00 - 13:00 for staff training. To see or speak to a Clinician between 6.30pm and 9.30pm – Monday to Friday or 8am to 8pm weekends & Bank holidays please ring 111. During normal hour patients should continue to contact the Practice on 01642 812266 to make an appointment. NHS 111 is the number to call when you need medical help fast but it’s not a life-threatening emergency. you don’t know who to call for medical help. 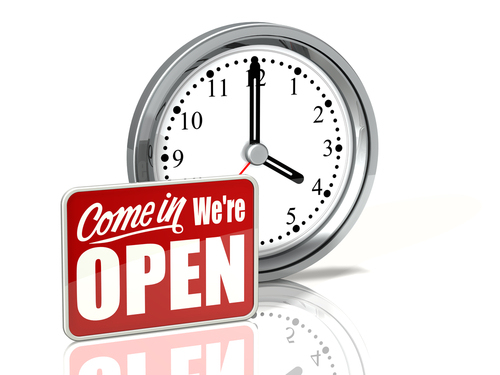 During normal practice opening hours, the practice remains your first point of contact for all routine requests. If you require urgent medical assistance which cannot wait until the surgery re-opens, please ring 111. Calls to NHS 111 are free from both landlines and mobiles. If you have a life threatening medical emergency, please dial 999. We apologise for any inconvenience that this may cause.. If you require a GP or Nursing Appointment out of normal practice hours or general medical advice please call the Star 111 Service. Alternatively you can book an out of normal surgery hours appointment via the following URL http://www.starappointment.co.uk/booking/ simply copy & paste this into your web browser.